We got our start as Your Man Tours in 1967 offering impeccable, highly personal service on fully-guided tours throughout the Hawaiian Islands. Over 50 years later, we still operate in paradise, offering a number of tours with year-round departures to Hawaii’s most popular locales. 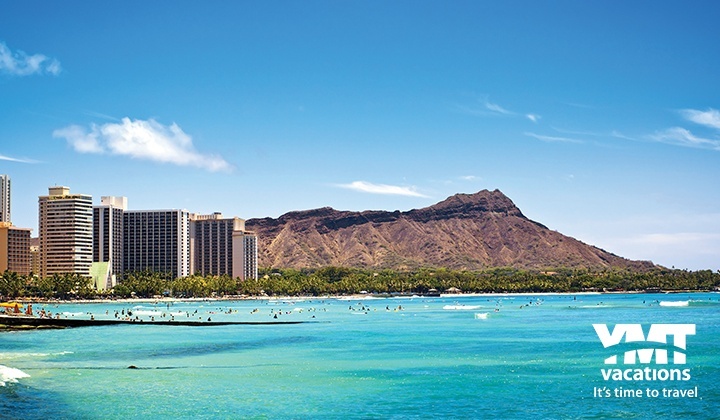 Many companies provide tours to Hawaii, but what sets YMT apart is the strength of our long-term local relationships; we know Hawaii inside and out, and have developed relationships that enable us to offer you amazing travel packages with exceptional hotels and inclusions. We are the largest independent tour operator in Hawaii, and nobody does it better! When we started, our local guides stepped in as “your man” to our guests in Hawaii, and managed every detail of their tropical vacation. Today, all of YMT’s Hawaii Tours are still hosted by friendly local Tour Directors. They know the islands like only residents can, and will be with you throughout your tour. To speak with one of our knowledgeable Travel Consultants, call 1-877-344-5652 and mention promo code I7005, or click the link below to request more information.